Arise Virtual Solutions agents are required to use a corded telephone with a compatible headset for production as well as a usb headset with microphone for training. 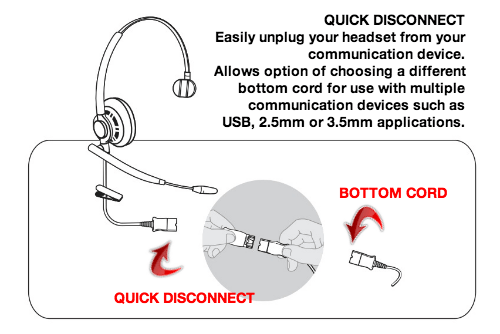 Our Pro, Air and Flex Series headset telephones feature an optional interchangeable bottom cord – one headset can function as a telephone headset and/or a usb headset with ease. No need to purchase two separate headsets! Q. What is the advantage of our headset telephones over all the others? A. Our phone has a separate microphone volume adjustment, so your customers will always hear you. Guaranteed! Your connection to your customers/clients is the most important part of your job. 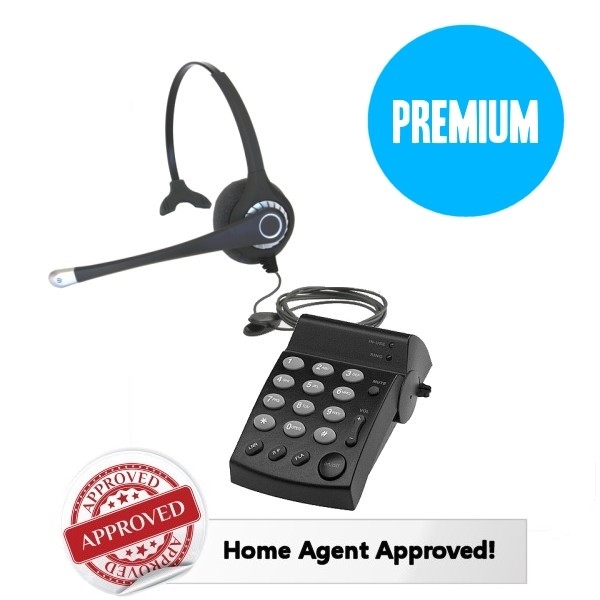 Our professional grade, complete headset telephones are made specifically for Arise customer service agents. We recommend our Flex Series Headset Telephone with the added USB adapter for Arise work at home agents. It is our best quality, professional call center grade unit. Your clients will hear you, guaranteed!